As tens of thousands of Boston-area tenants get ready to move this summer, there are yet more signs that the region’s rental market might finally be topping out. Rents in Greater Boston climbed in the second quarter at their slowest pace in two years, according to new figures out Wednesday, while the vacancy rate among apartments hit a six-year high. Moreover, a number of new apartment buildings are set to open around the city’s traditional Sept. 1 move-in date, putting more pressure on landlords, some of whom are already offering sweeteners such as a free month or two, to keep rent hikes in check. To be clear, this is still a tight, pricey rental market. 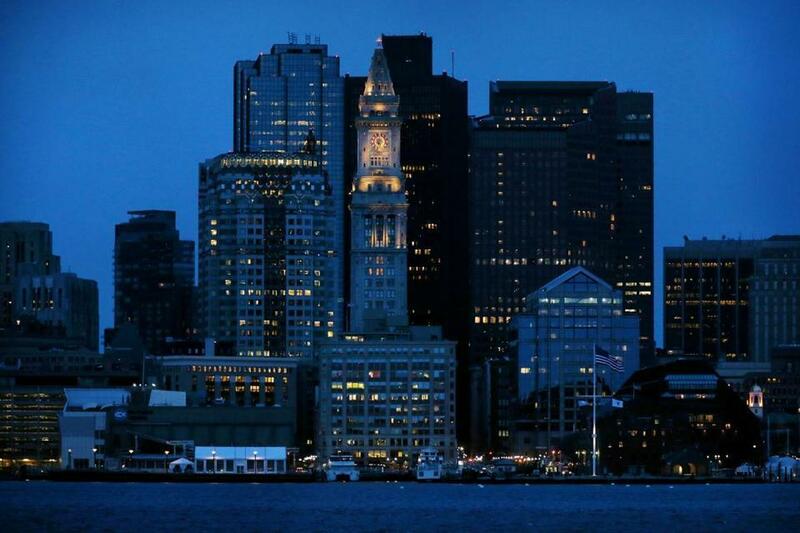 The average apartment in Greater Boston rented for $2,046 a month in the three months ending June 30, according to real estate data firm Reis Inc., a sum that trails only New York and San Francisco nationally. But that average rent climbed “just” 4 percent from a year prior, Reis said, the slowest annual growth rate in Greater Boston in two years. And the vacancy rate ticked upward to 5.5 percent. You can thank supply and demand, said Ishay Grinberg, president of RentalBeast, a Somerville-based rental website. More than 7,000 housing units — the majority being high-end apartments — have come on the market in Boston in the last two-and-a-half years, with thousands more in neighboring communities. While many of the new buildings fetch jaw-dropping rents — think $2,500 for a studio in the South End — only so many tenants can pay that kind of money. So more buildings are covering upfront costs such as broker’s fees and security deposits. That effectively lowers their costs to tenants and forces owners of older buildings to do the same to compete. Prices are still climbing fast in more-affordable neighborhoods such as East Boston and Charlestown, Grinberg said, and in nearby suburbs such as Medford, where renters who are priced out of Cambridge and Somerville are looking for cheaper digs. Jason Gell, president of Boston Luxury Properties, just listed 25 apartments, mostly in Brookline and central Boston, with new rents set 3 to 5 percent higher than last year. Already he’s received applications for five. Soft rent growth in New York and San Francisco has led some of the nation’s biggest landlords to lower profit estimates. And saturation in Austin, Texas, and Atlanta has reportedly led builders there to shelve big apartment projects. One of the nation’s biggest landlords, Equity Residential, recently said it has sharply slowed new projects until the market catches up. A local spokeswoman for Equity said recently that the company’s planned 44-story apartment tower in Boston’s West End is still moving forward. Though no major builders in Boston have publicly signaled plans to delay projects, there are signs of slowing. Through May, building permits for units in multifamily buildings in Greater Boston were running at roughly half of last year’s clip, according to data from the US Census Bureau, and behind the pace set in 2014 and 2013. And Greg Vasil, chief executive of the Greater Boston Real Estate Board, said some of his members have decided to hit pause on projects that haven’t begun construction — though he declined to name any.